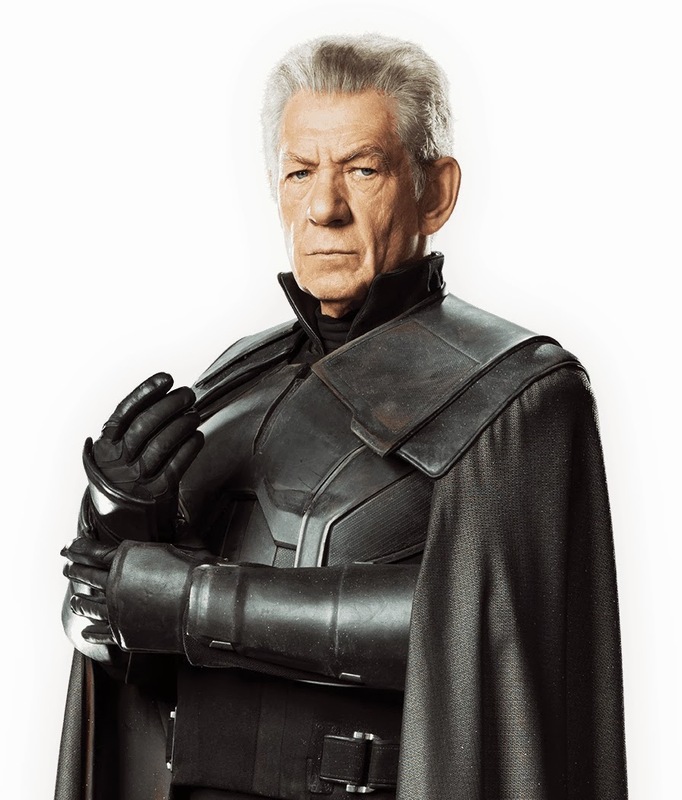 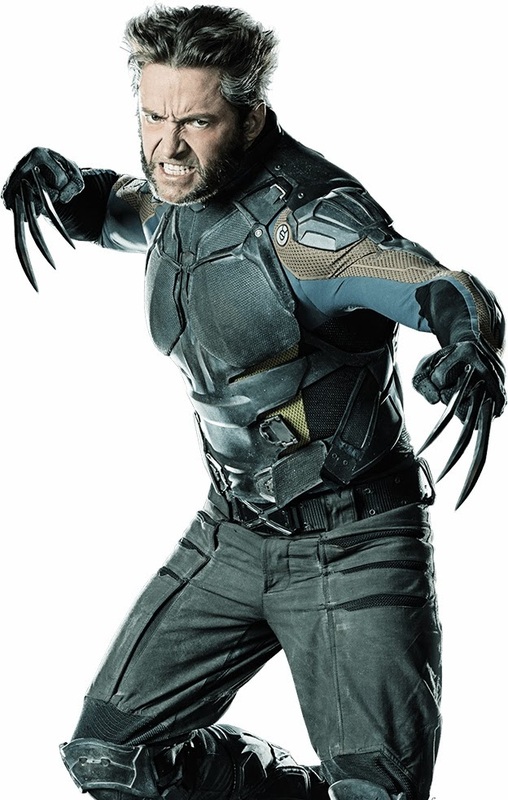 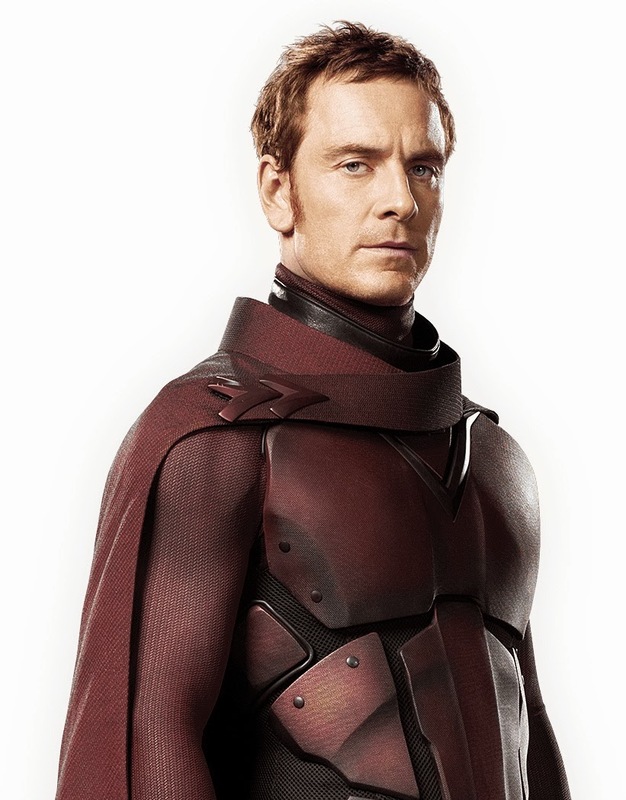 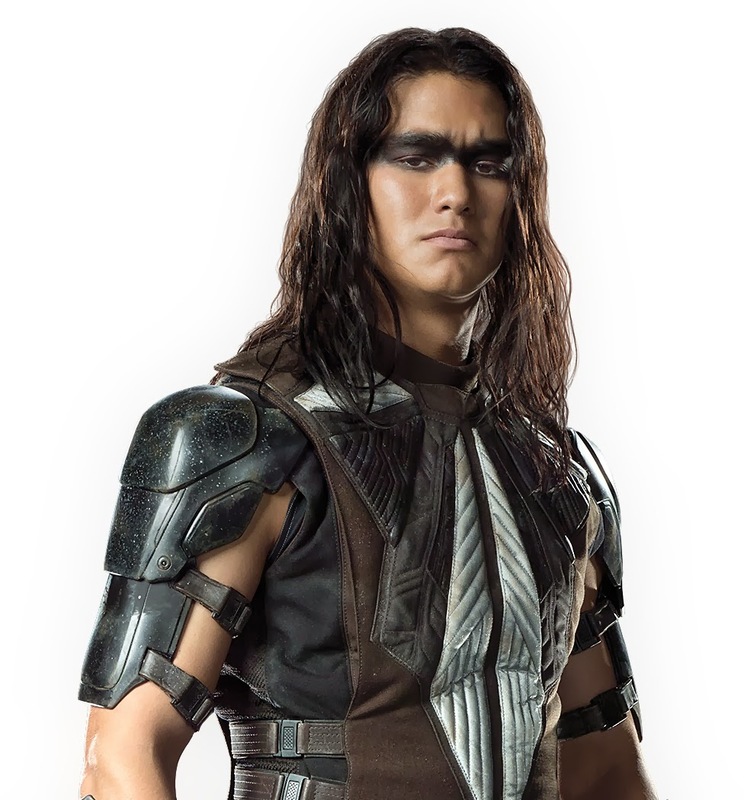 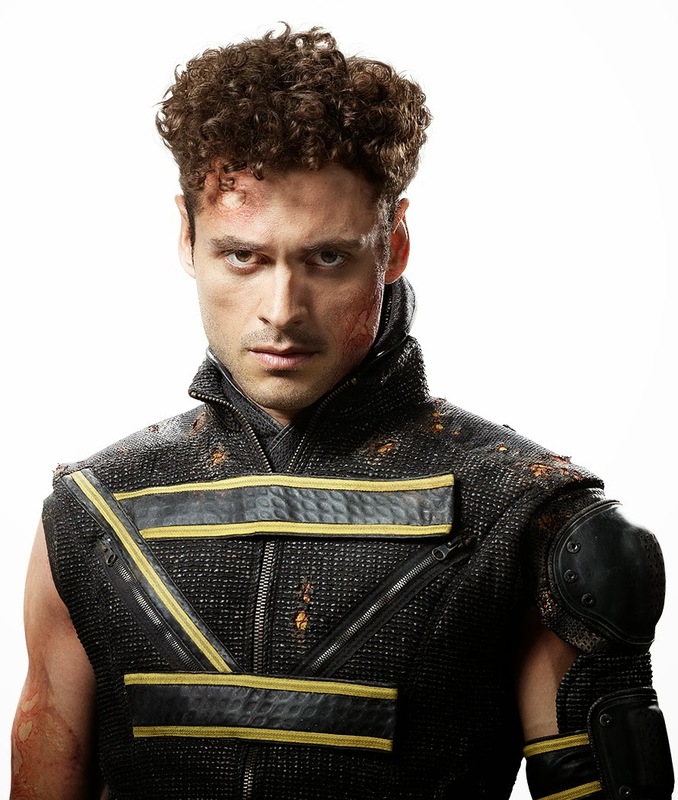 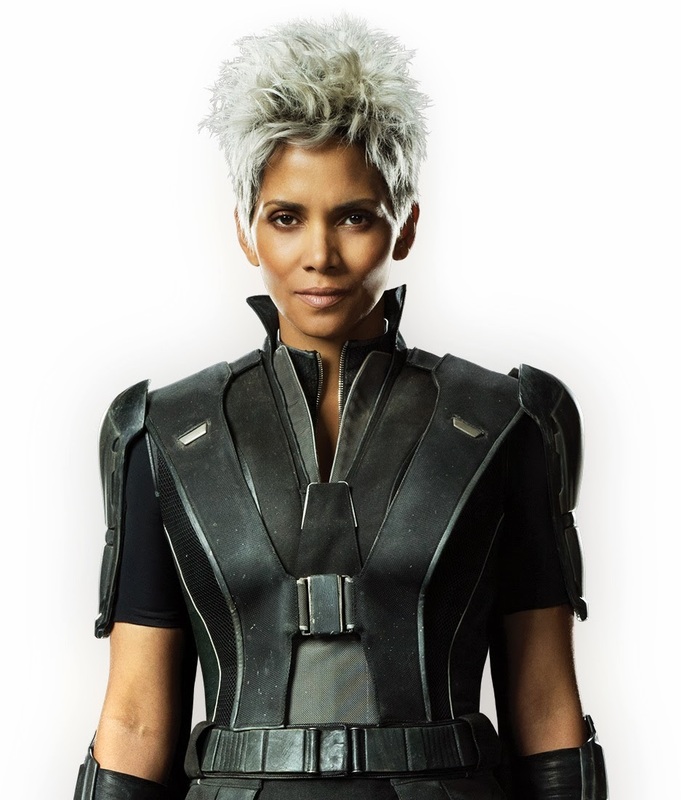 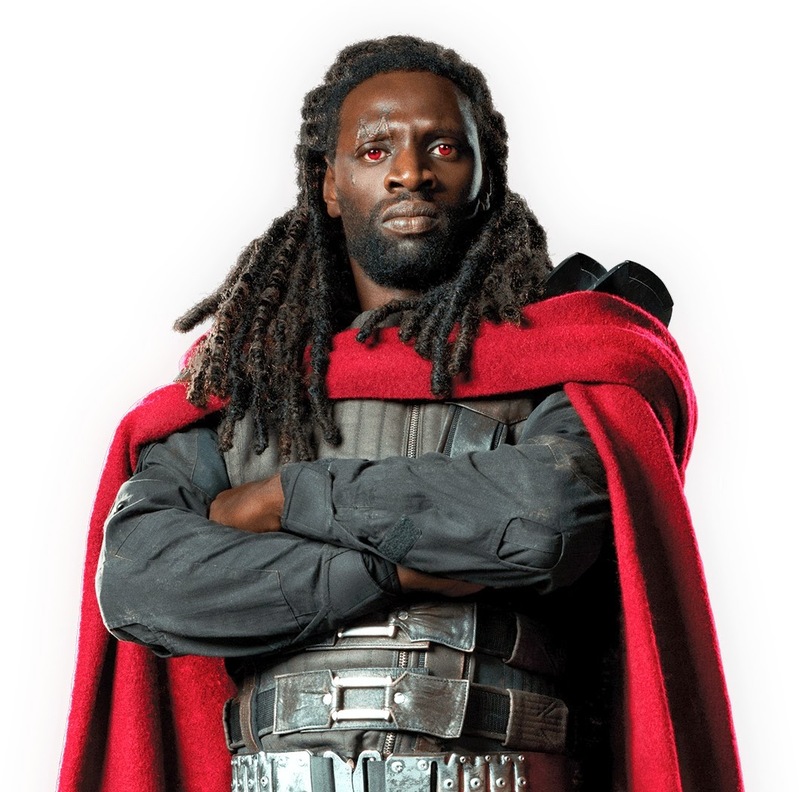 Kryptonian Warrior: X-Men: Days Of Future Past - New Character Photos! 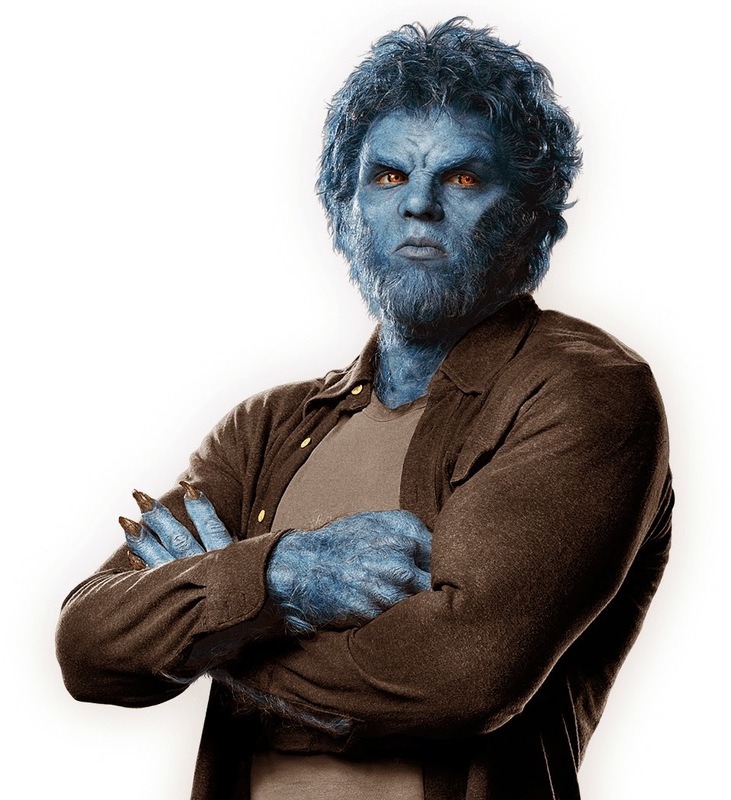 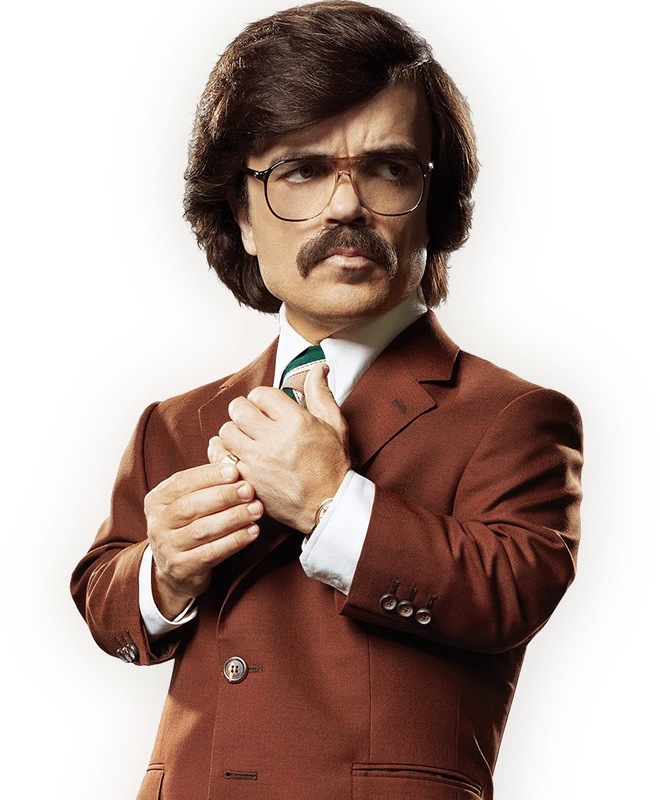 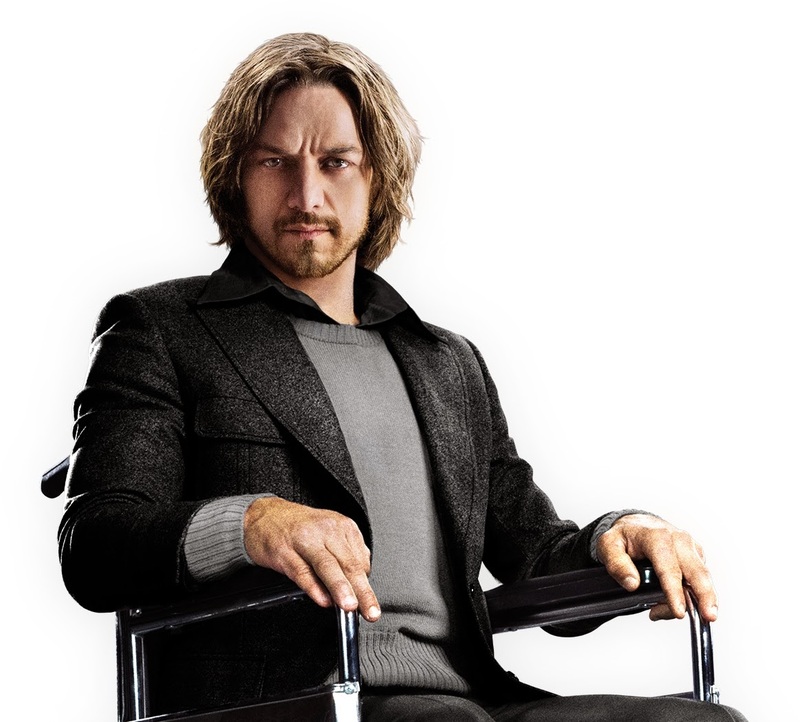 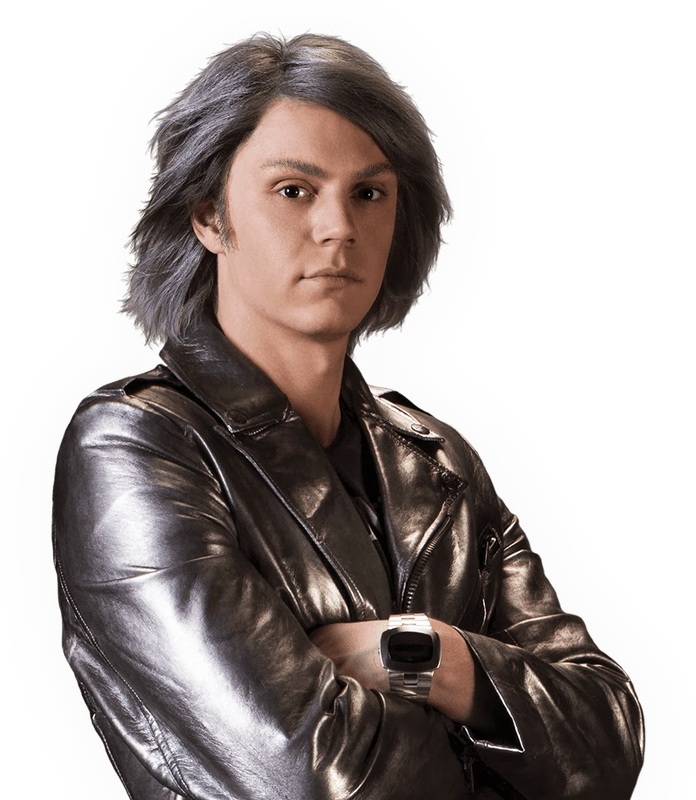 X-Men: Days Of Future Past - New Character Photos! 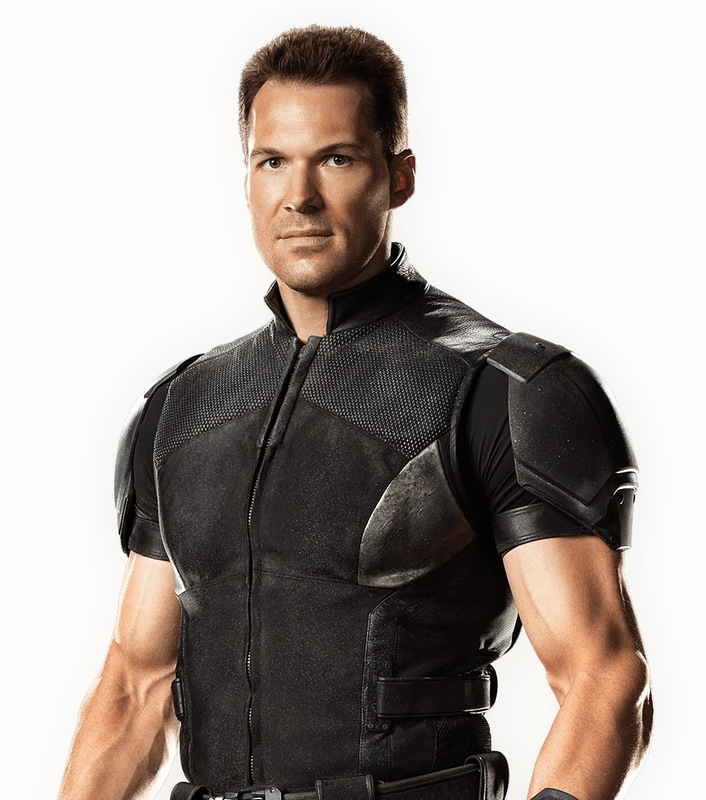 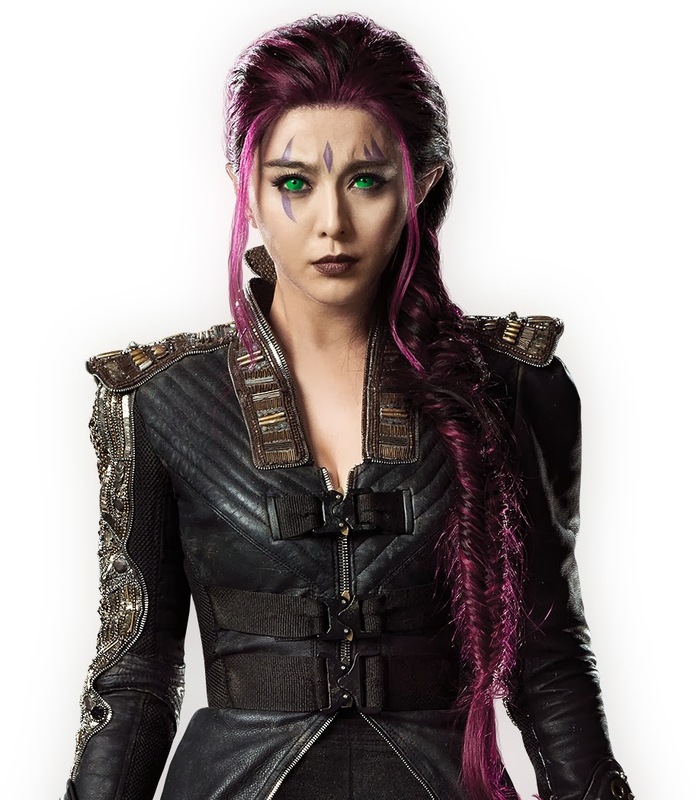 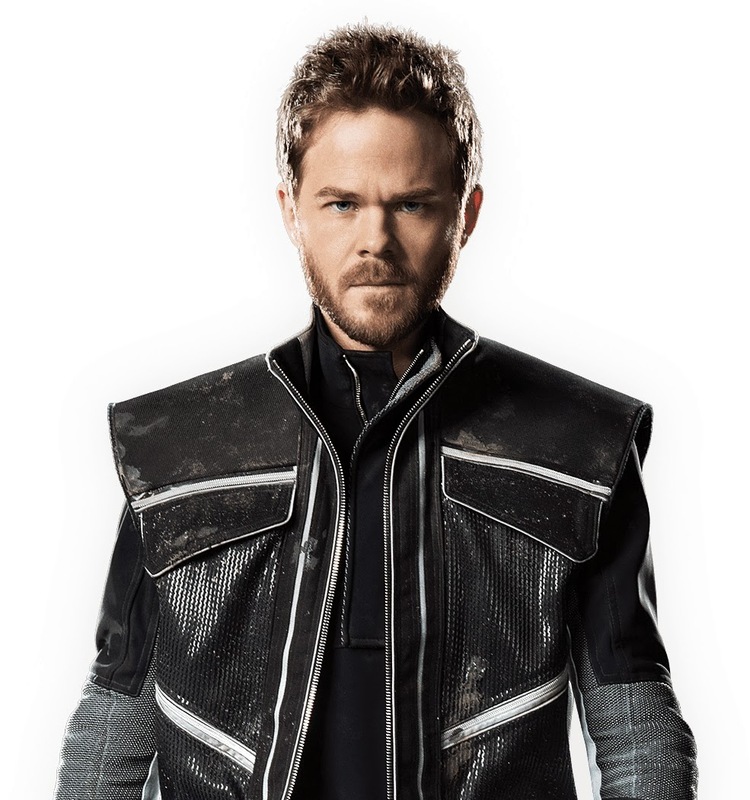 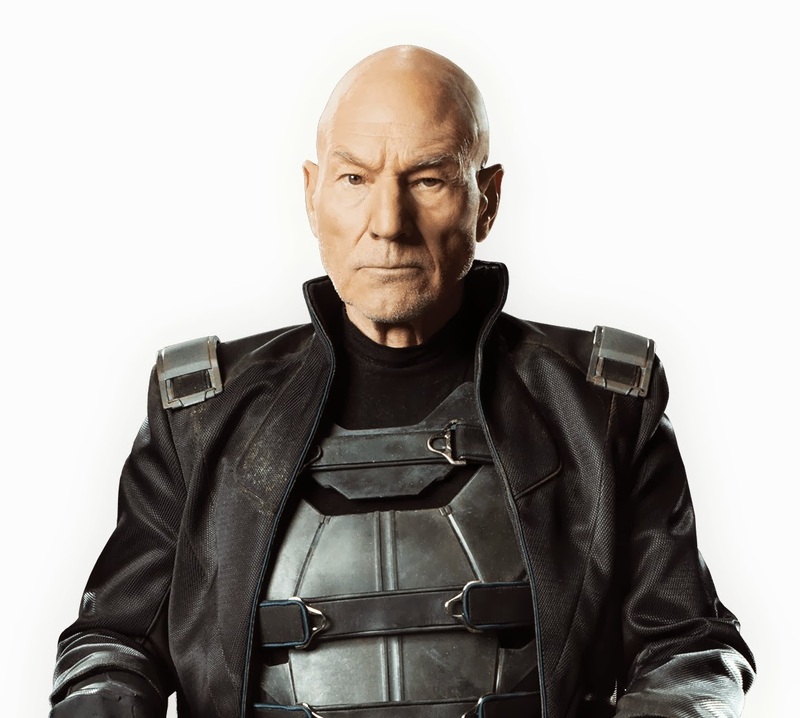 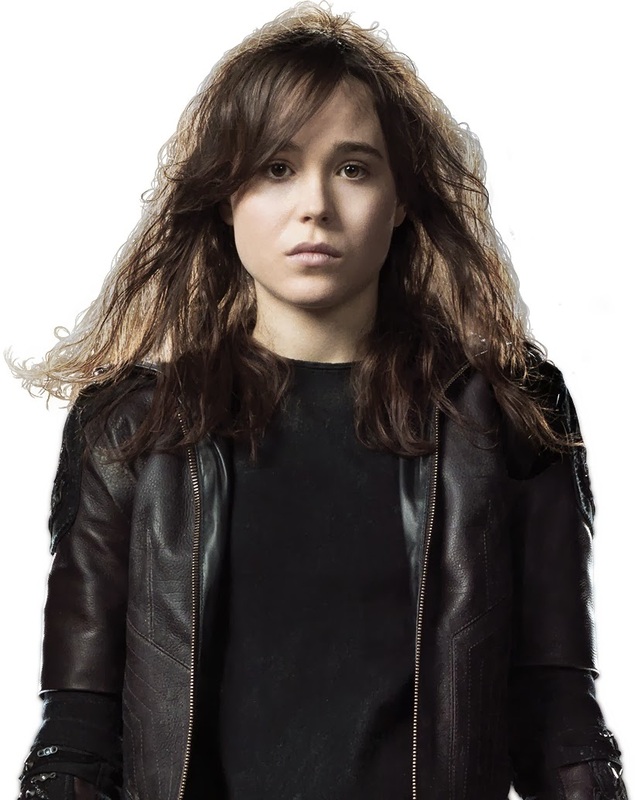 The official website for X-Men: Days Of Future Past has been updated with the below character photos, 17 in total, showing most, if not all, of the main mutant cast.